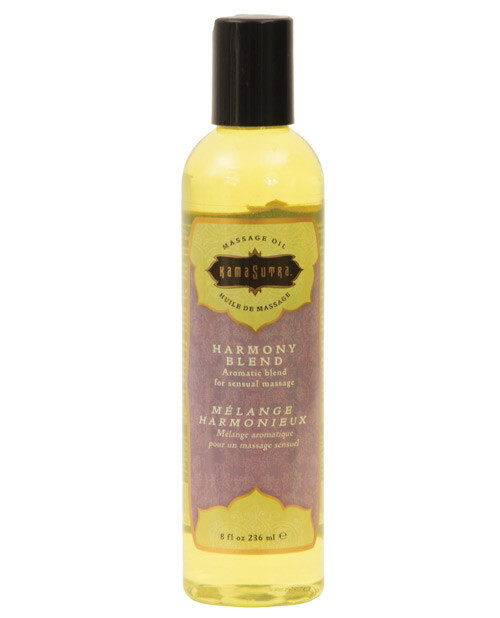 Harmony Blend reveals an enticing fragrance and imparts a powerful effect on mind, body and spirit. Essential oils include: lavender, cardamom, rosemary, sage, black pepper, clove, nutmeg, juniper and pine. Pleasure Garden reveals an enticing fragrance and imparts a powerful effect on mind, body and spirit. Essential oils include: Italian jasmine, rose, lavender and sandalwood. 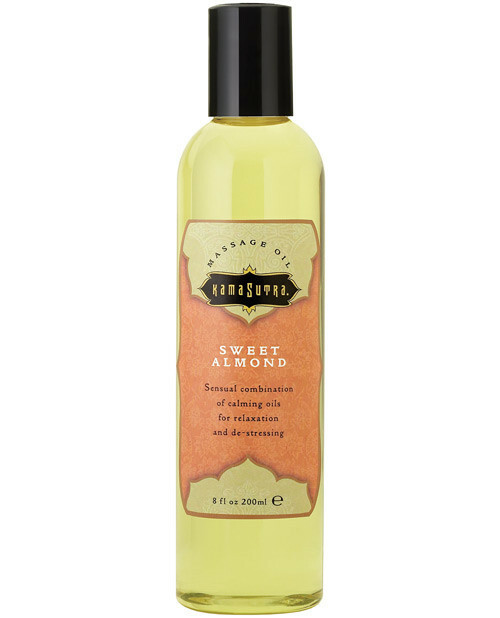 Sweet Almond reveals an enticing fragrance and imparts a powerful effect on mind, body and spirit. Made from essential almond oil. Serenity reveals an enticing fragrance and imparts a powerful effect on mind, body and spirit. Essential oils include: cedar, marjoram, neroli, lavender and citrus. Soaring Spirit reveals and enticing fragrance and imparts a powerful effect on mind, body and spirit. Essential oils include: Orange, lemon, mint, geranium, ginger, fennel, and rose.